Hi everybody! 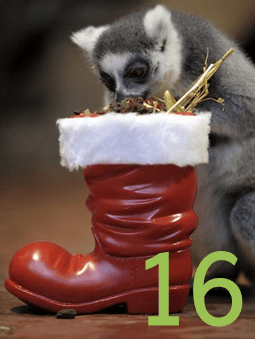 Today in our Advent Extravaganza we have another TexTplorers Task Map for you to use right now, or you can squirrel it away for the start of 2015. This one can be used as a whole class activity, with your children split into mixed ability trios. The only thing you need to provide is the text, which in this case is going to be cereal boxes. (Try to have a different box for each trio, and go for ones that are marketed specifically at children) This task is a great one for exploring advertising techniques and for ‘recognising when I am being persuaded’! If you are enjoying using some of the lessons and ideas that we are giving away during advent, why not come along and find out more about how to re-vamp reading in your school or classroom with Reflective Reading.